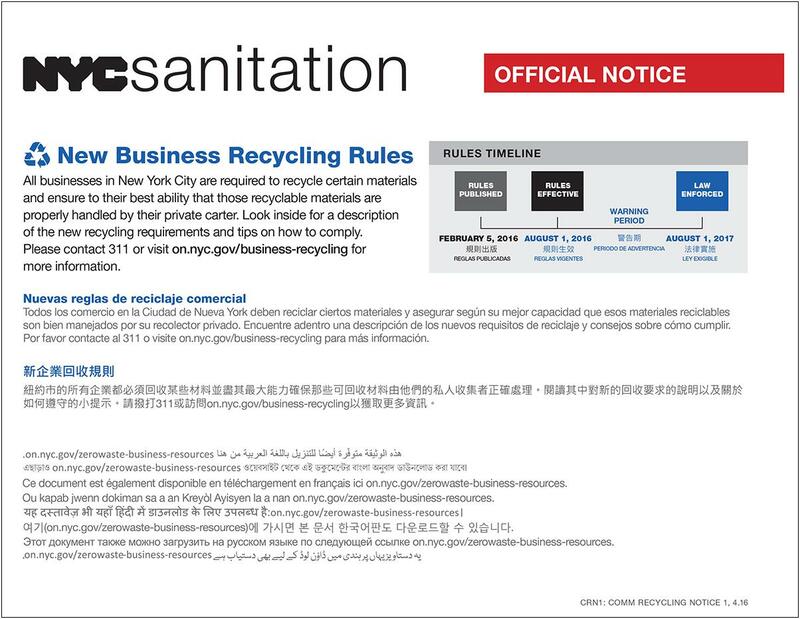 Attention 82nd St. business owners! Do you know all the new rules for commercial recycling? Know the new rules and avoid violations.